Operation Paperclip was the Office of Strategic Services (OSS) program used to recruit the scientists of Nazi Germany for employment by the United States in the aftermath of World War II (1939–45). It was conducted by the Joint Intelligence Objectives Agency (JIOA), and in the context of the burgeoning Soviet–American Cold War (1945–91), one purpose of Operation Paperclip was to deny German scientific knowledge and expertise to the USSR and the UK. 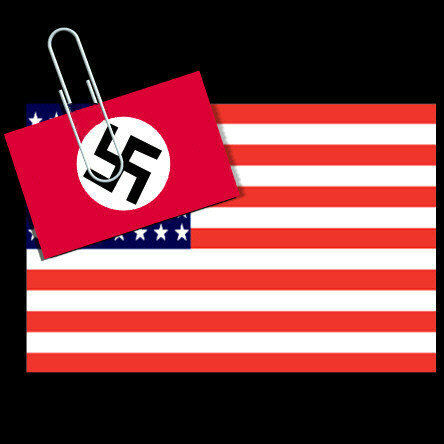 Although the JIOA’s recruitment of German scientists began after the European Allied victory (May 1945), US President Harry Truman did not formally order the execution of Operation Paperclip until August 1945. 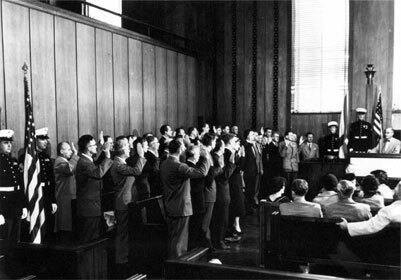 Truman's order expressly excluded anyone found “to have been a member of the Nazi Party, and more than a nominal participant in its activities, or an active supporter of Nazi militarism.” Said restrictions would have rendered ineligible most of the scientists the JIOA had identified for recruitment, among them rocket scientists Wernher von Braun and Arthur Rudolph, and the physician Hubertus Strughold, each earlier classified as a “menace to the security of the Allied Forces”. To circumvent President Truman’s anti-Nazi order, and the Allied Potsdam and Yalta agreements, the JIOA worked independently to create false employment and political biographies for the scientists. The JIOA also expunged from the public record the scientists' Nazi Party memberships and régime affiliations. 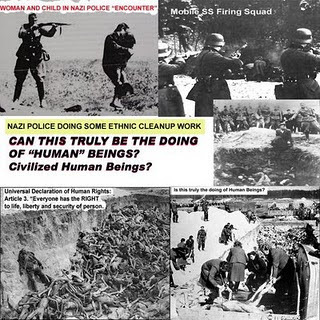 Once “bleached” of their Nazism, the US Government granted the scientists security clearance to work in the United States. Paperclip, the project’s operational name, derived from the paperclips used to attach the scientists’ new political personae to their “US Government Scientist” JIOA personnel files (Wikepedia).